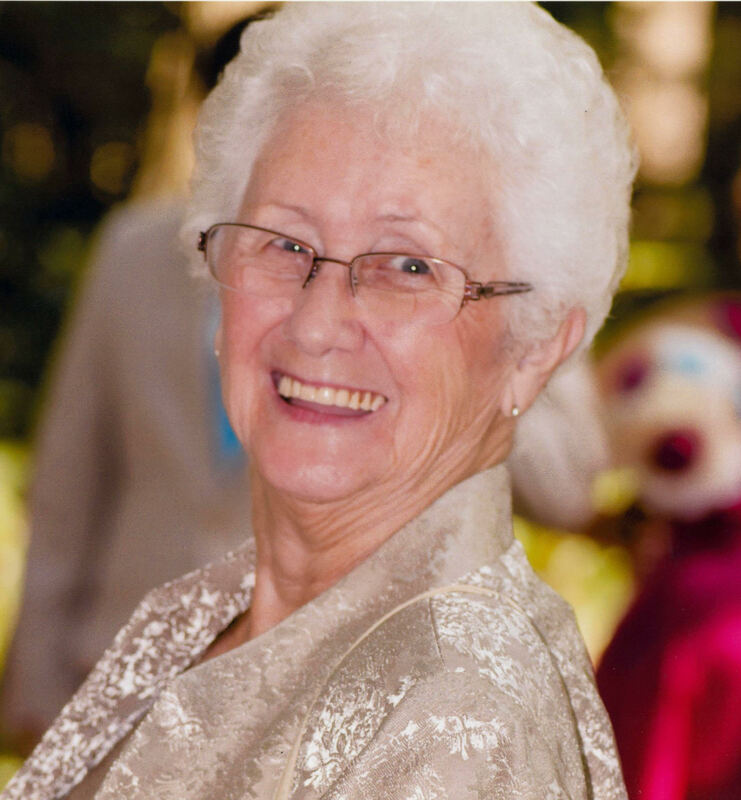 Shirley Mae Brannan, 83, of Clinton, IL passed away at 10:11 AM January 26, 2019 at her family residence. Services will be 10 AM Friday, February 1, 2019 at Calvert Funeral Home Clinton, IL with Rev. Jeff DeLaughter officiating. Burial will follow at DeWitt Cemetery, DeWitt, IL. Visitation will be at 5 – 7 PM Thursday, January 31, 2019 at the funeral home. Memorials may be directed to Community Cancer Center, Normal, IL. Shirley was born March 14, 1935 in East St. Louis, IL, the daughter of Sherman and Leona (Prather) Atteberry. She married John Leslie Brannan June 28, 1953 in Clinton, IL. He passed September 19, 1996. Survivors includer her children, Leslie Ann (Bill Scarcliff) Welch, Pekin, IL; Stephen (Deanna) Brannan, Clinton, IL; Paula (Alex) Lukas, Clinton, IL; David (Rita Coleman) Brannan, Midland City, IL; Mary Beth Landstrom, Beason, IL; 10 grandchildren; 8 great grandchildren; 1 great grandchild on the way; brother, Terry (Dixie) Atteberry, Pinckneyville, IL; 7 nephews; 5 nieces; and Debbie Mitchell, whom she loved like a daughter. She was preceded in death by her parents and brother, Gene.